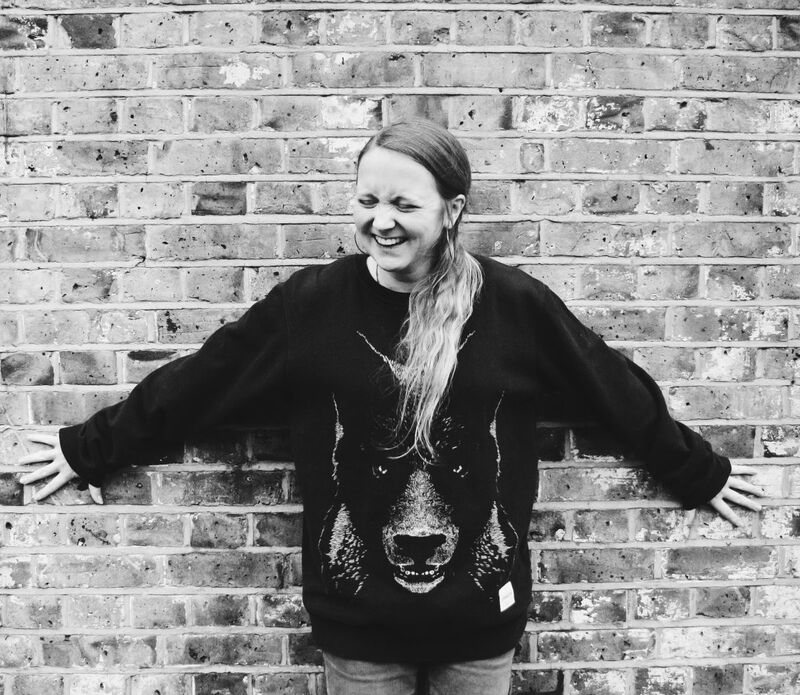 Hollie McNish is an astoundingly popular live poet – ‘I can’t take my ears off her’ says Benjamin Zephaniah. Winner of the 2015 Arts Foundation Award for Spoken Word, and first poet to record an album at the famed Abbey Road Studios, Hollie’s latest book, Nobody Told Me: Poetry and Parenthood, follows four years of her poetic diaries on parenthood – with all of the love, honesty and insight that helps her pack out venues across the UK and beyond. Pimms on sale at this event (not included in ticket price). SPECIAL OFFER: Book tickets for Poetry & Pimms with Hollie McNish, Will Stone and Poetry & Pimms with the Café Poets, for only £12 (8). (Discount will be applied at checkout).